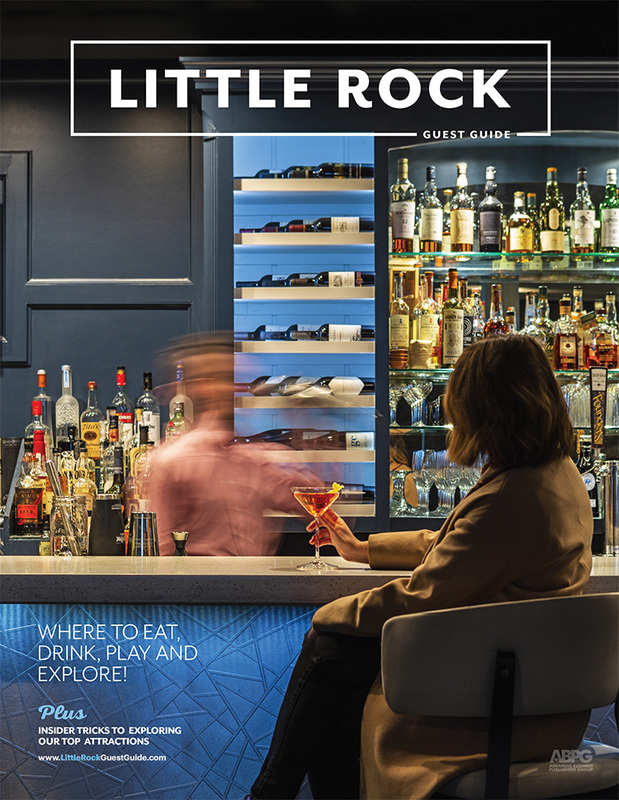 Experience what it was like when the 42nd President of the United States—Arkansas’ own Bill Clinton—held office. 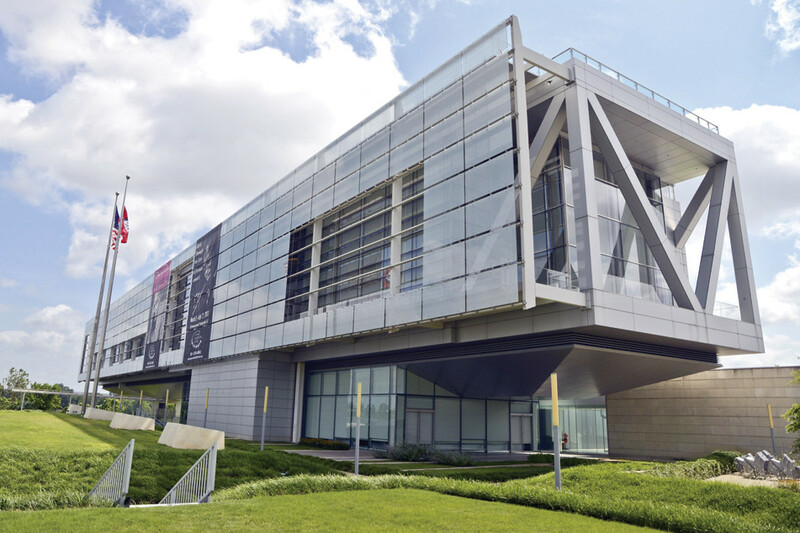 Besides chronicling Clinton’s presidency and American history at the turn of the 21st century, the William J. Clinton Presidential Center & Park is home to the largest collection of presidential artifacts. There is even a special film on the president and his Arkansas upbringing and road to the White House. Here are four things you can't miss on a tour of the William Jefferson Clinton Presidential Center. 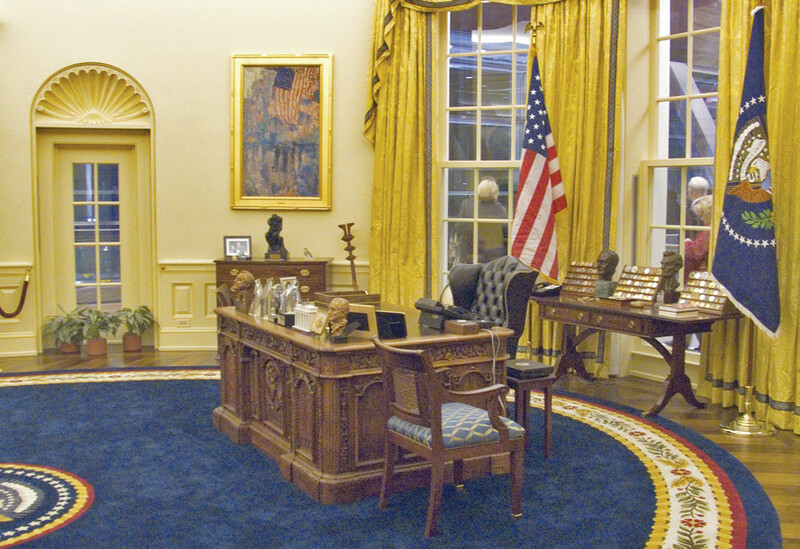 Inside the center, find an exact replica of the Oval Office. It won’t look like the one the current president uses, though — the replica is decorated exactly the way it was during Clinton’s time in office, right down to the items on the desk and bookshelves. It’s said that Clinton wanted visitors to feel the office’s majesty and mystique. 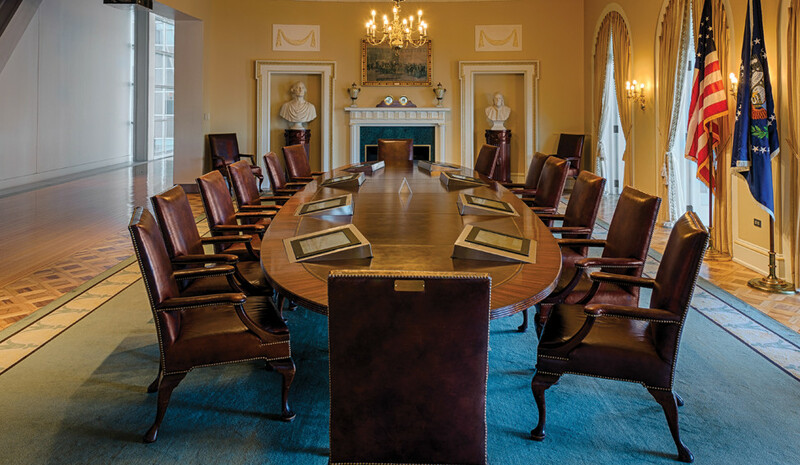 Another replica, the Cabinet Room mirrors the way the actual room looked during Clinton’s administration — even the artwork is accurate. The tallest chair, located in the center of the table, indicates where Clinton sat. Visitors can sit at the table, which is embedded with screens that detail actual decisions made there. 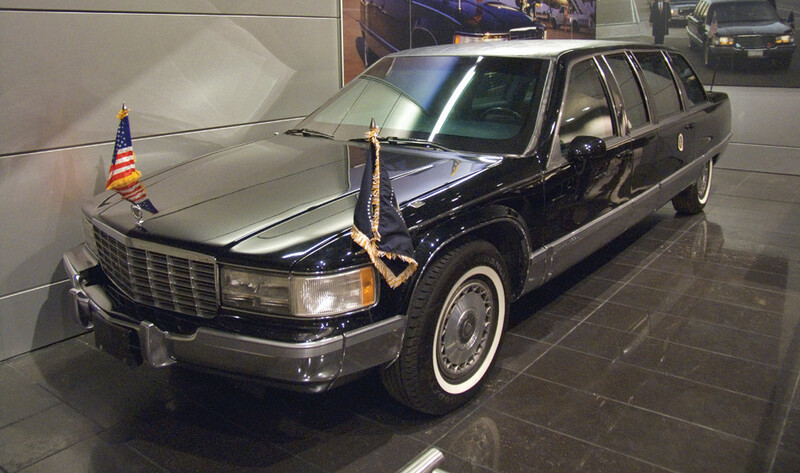 This 1993 Cadillac limousine – featuring an armored body and armored glass – chauffeured Clinton around the country. The 110-foot timeline — The major feature of the entire center, the timeline’s panels visually recount major events – not just political – that occurred during the Clinton administration.